Fendi recently launched their new campaign and it revolves around.. haute couture vending machines. As a custom vending machine company, we’ve always known how the possibilities are endless when it comes to vending products and supplies, but Fendi has taken it to a whole new level. The mastermind behind the new campaign is the famous fashion mogul Karl Lagerfeld. It’s no wonder he’s replaced the contents of the typical vending machine with high-line purses as his distaste for junk food is well known. 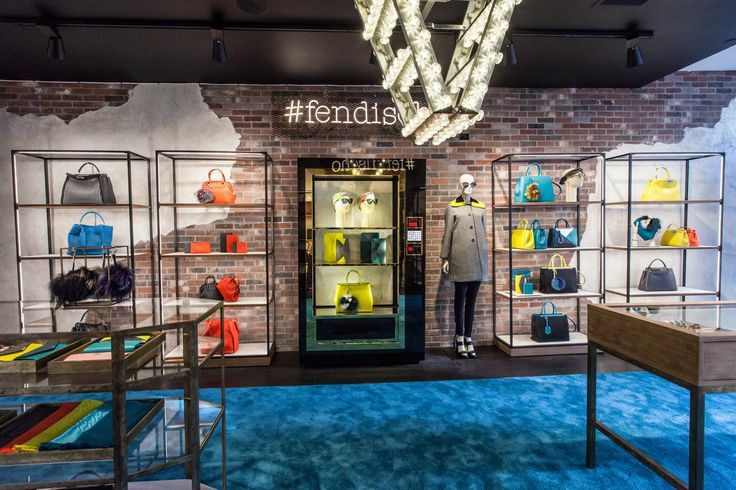 The Fendi handbag vending machines can be spotted at the Fendi Roma store in Italy, Fendi SoHo Pop-up-Shop in NYC and at the official Fendi Flagship boutique in Paris.